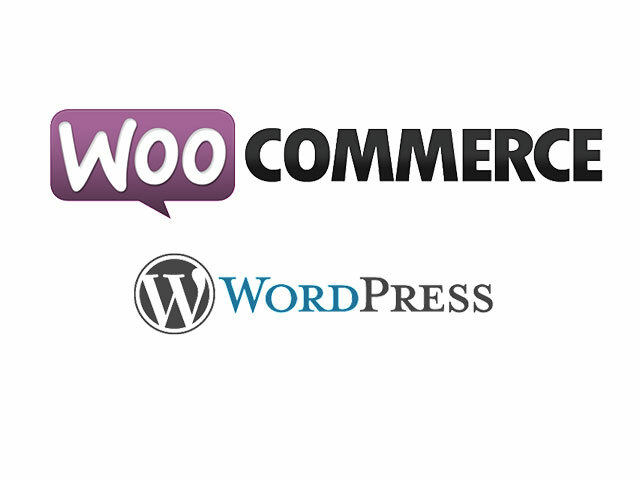 Best Free Interior Shop WooCommerce WordPress theme builds with Genesis Framework, shopping cart supported by WooCommerce 3.x, Responsive Layout, Easy to Customize! WS Sofa offers you spaces to show off your products, collections in different positions with an eye-catching look so that you can maximize conversation rate possible. 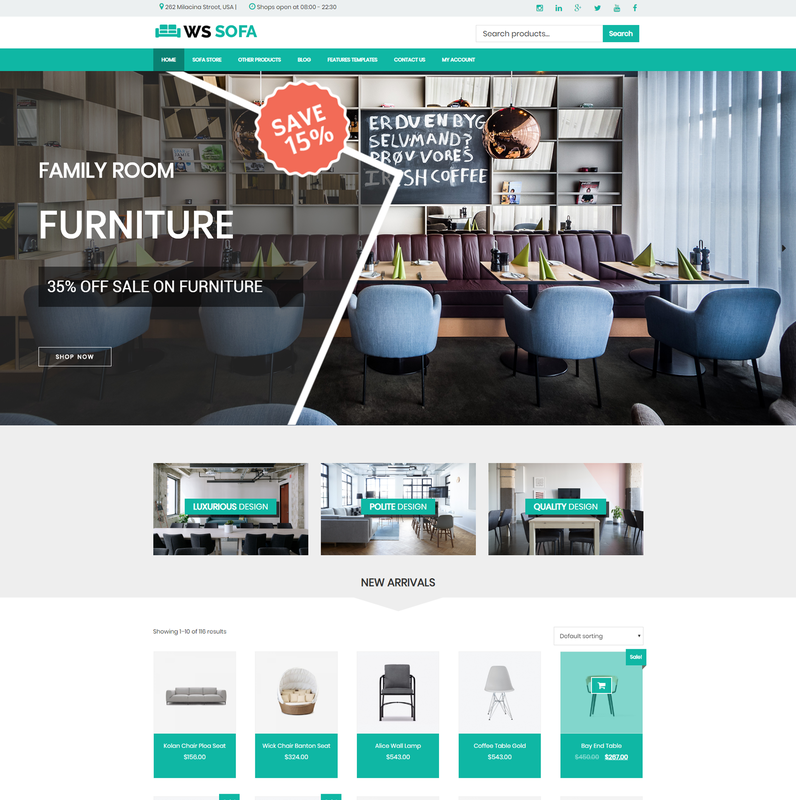 WS Sofa is a premium WordPress theme that has come back with its new coat – more attractive, professional catching for showcasing products and services from all kinds of furniture, interior/ exterior websites. Besides the amazing smooth slider, convenient sorting feature, Contact page with Google map included, this theme also provides you with an online ordering system to get a better shopping experience for your beloved customers. 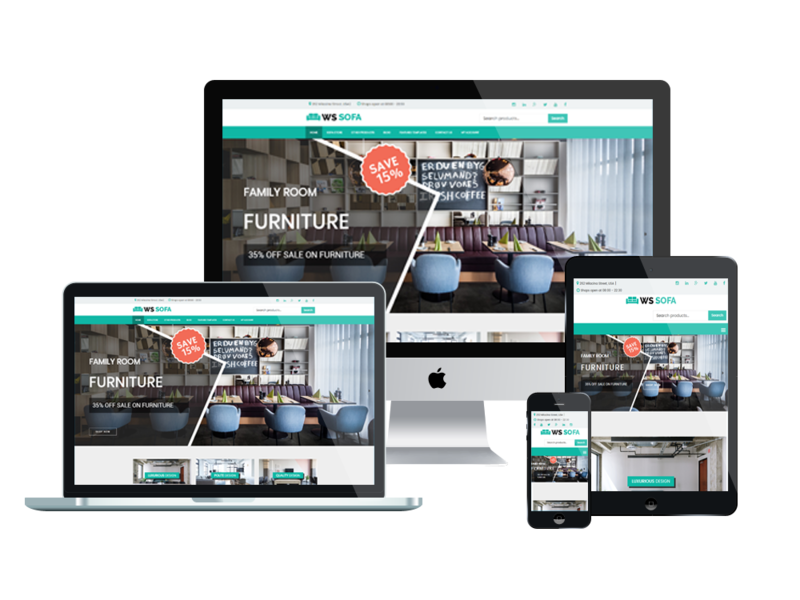 You will find it easy to build and edit content by its strong framework with fully bootstrap under 100% responsive layout (fit well on all mobile devices – smartphones, tablets, and desktops), elegant page builder and drag-drop layout content. 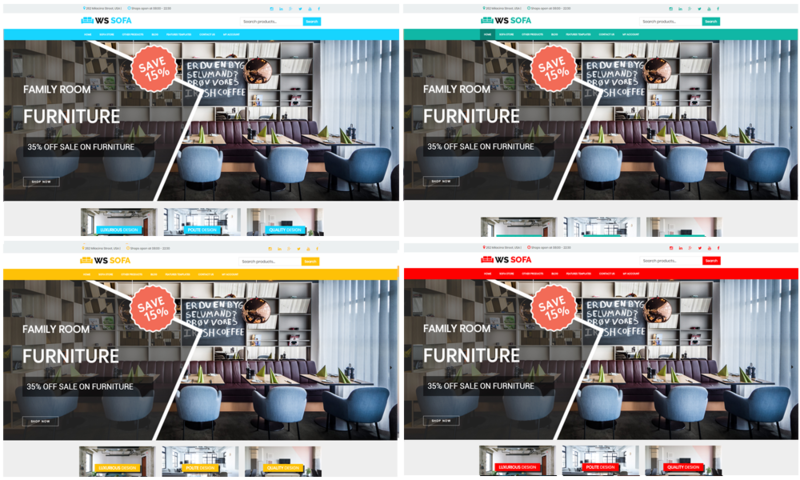 Especially, unlimited color and a color picker in the admin panel are also supported to create an outstanding website with various layouts. Make your site more attractive now with WS Sofa!